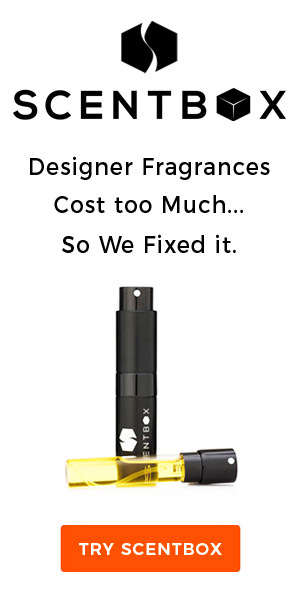 Why would you want to make your own perfume when there are thousands of available products out there that you can just buy and use? That’s a good question that has an equally good answer. Buying perfume is certainly faster and more convenient, but you will never have a fragrance that is completely unique and completely you. There will always be other people who are wearing exactly the same perfume as you. However, if you make your own perfume, you can not only be sure of its uniqueness but you can also fully customize it and make it as calming, as romantic, or as fun as you would like it to be. You do have to exert some effort in finding the necessary ingredients — you may have to go to some specialty stores or do a little bit of searching on the Internet — but the process of perfume-making itself is not difficult at all. Before you start to make your own perfume, you will have to learn how to combine the right amounts of essential oils, alcohol and distilled water in order to get exactly the strength of fragrance that you want. As a general guide, strong perfumes usually contain up to 30% essential oils, while colognes only contain about 2%. The first step you need to take to make your own perfume is to gather the ingredients that you will need, starting with the essential oils. 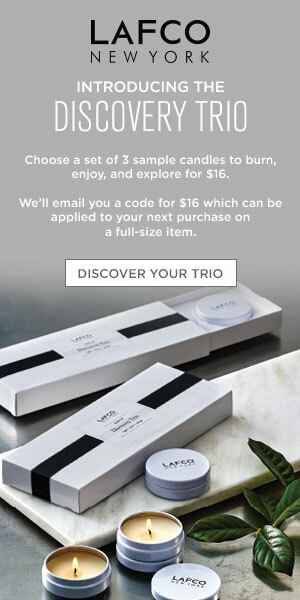 There are so many choices available and your selection will depend primarily on which scents you like. You will also need alcohol, preferably an ethyl alcohol with the highest proof. You will also need to buy a fixative, which will essentially keep the scent intact. The combination of essential oils and alcohol has a high evaporation rate, and the fixative will prevent this from happening. Some of the best fixatives to use are myrrh, vanilla, sandalwood, balsam of Peru and benzoin. As soon as you have all the ingredient, you can now start the fun but sensitive part of combining them to finally make your own perfume. Remember that a single drop of essential oil will already add a powerful scent so you have to be careful in making your concoctions. To avoid unintentional mixing of fragrances, clean your droppers carefully with vodka before using it on a different oil. Glass vials or small jars are the best containers to use for your perfumes because the glass doesn’t react with the alcohol and thus does not alter the scent of your perfume. It is also recommended that you wait for a few days before using your new perfume to age it and to make the scent milder.